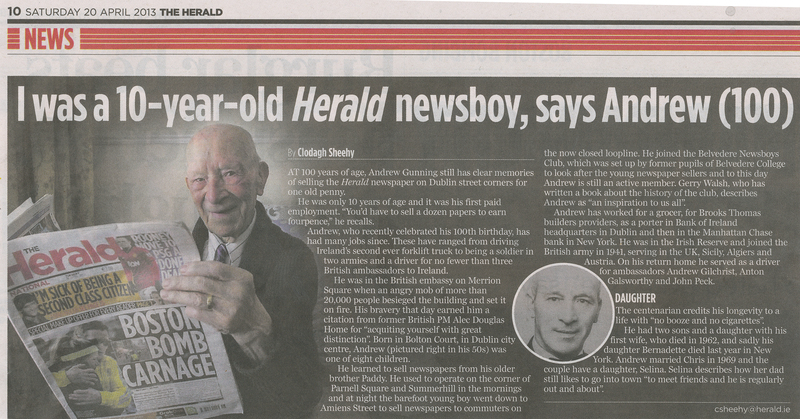 This is Andy Gunnery who celebrated his 100th birthday this month. later moved to the Beaumont area where he resides with his wife Chrissie. 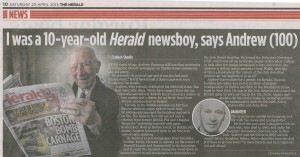 If you click on the photo you can read more about him in the Evening Herald. They have his name spelt wrong but they did correct it the other day.